If you are looking for low maintenance without sacrificing your living space needs, then this is a must to view! Set on a low maintenance block this property comprises of 4 bedrooms with ensuite and WIR to the master, separate living down stairs plus a brilliantly appointed kitchen with an abundance of storage and bench space.Throughout the year your comfort is ensured with ducted heating and evaporative cooling both upstairs and down. Outside offers impressive space for a private garden and outdoor entertainment, as well as a double tandem garage. 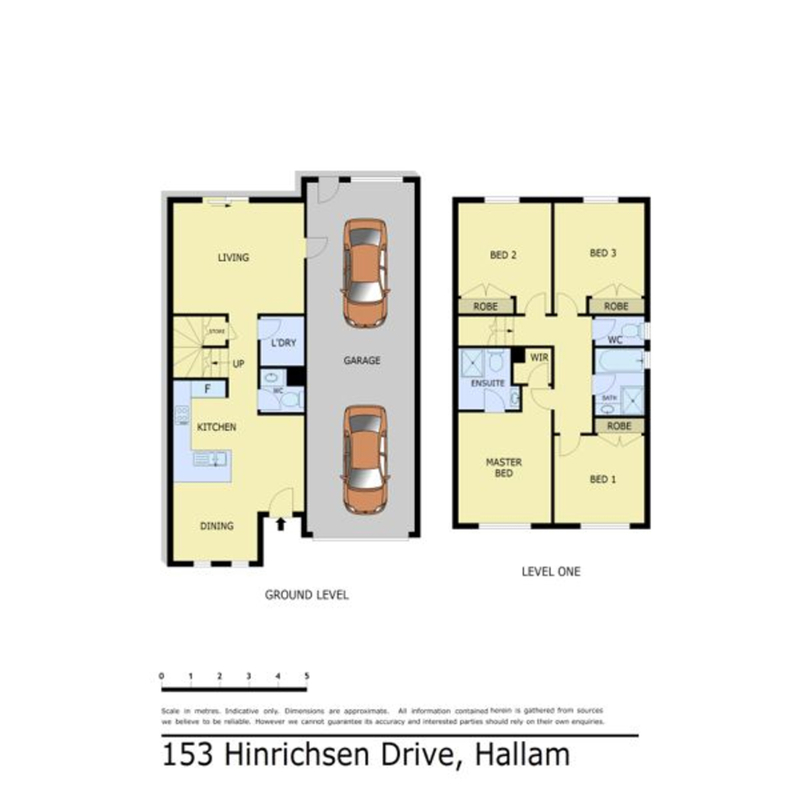 Positioned seconds from the Princes Highway, central to two Freeway entrances, and Hallam Train Station within only minutes! Cal Now for your inspection!